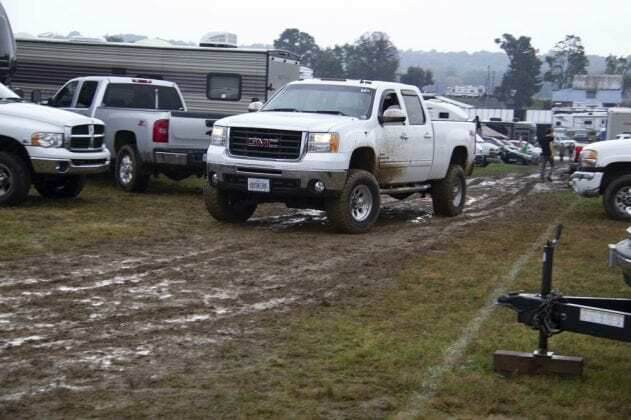 Rain overnight Friday and into Saturday at the Redbud MX track turned the racing circuit and parking areas into a quagmire. 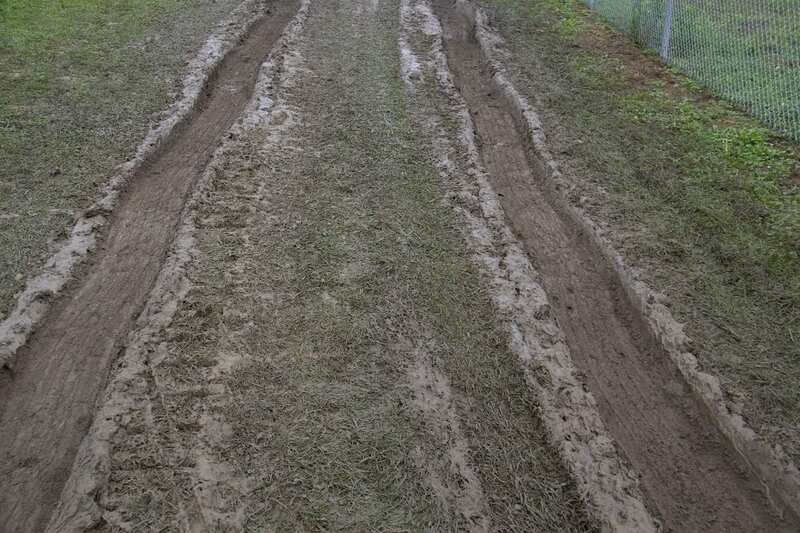 The rain let up mid-morning and crews went to work preparing the track for the practice runs in all 3 classes. 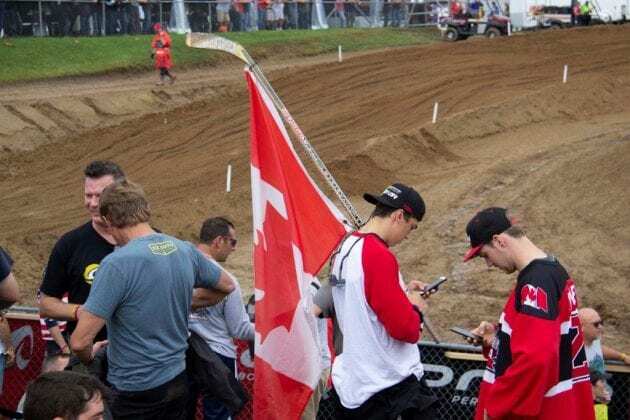 Monster Energy Motocross of Nations qualifying is set for this afternoon. Team USA drew the 2nd gate, possibly an advantage on the slippery track. 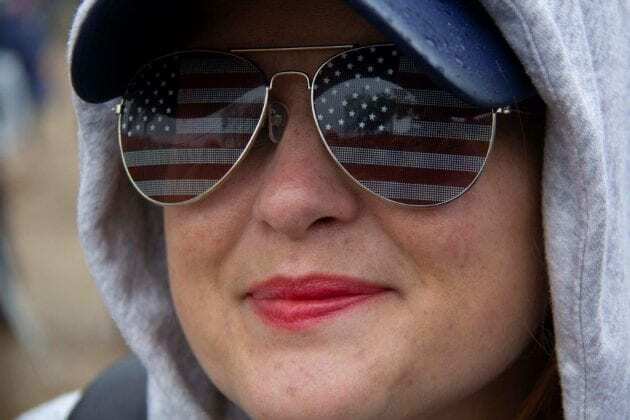 The weather and conditions did little to dampen the fans enthusiasm. 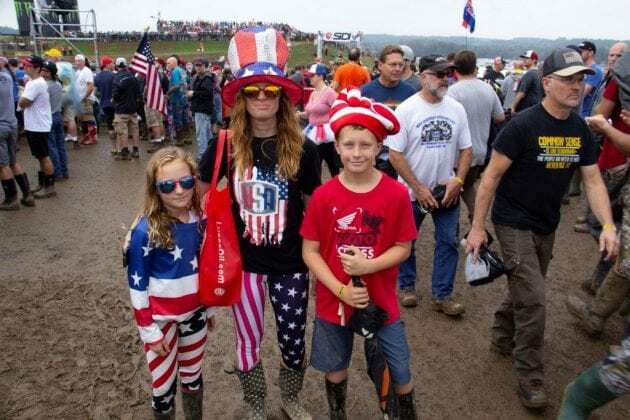 Cheering broke out as groups of people gathered to push vehicles out of the mud. A popular form of entertainment for those who established their campsites earlier in the week. Richard from London, England, parked next to our site in a cruiseamerica.com rental RV. 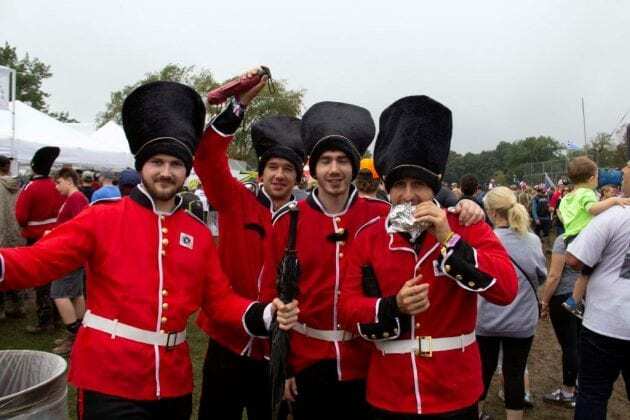 He said, “it’s all a part of the experience.” Of course, those Brits get a lot of experience with rain. The Canadians, they were just thankful it was not snowing. 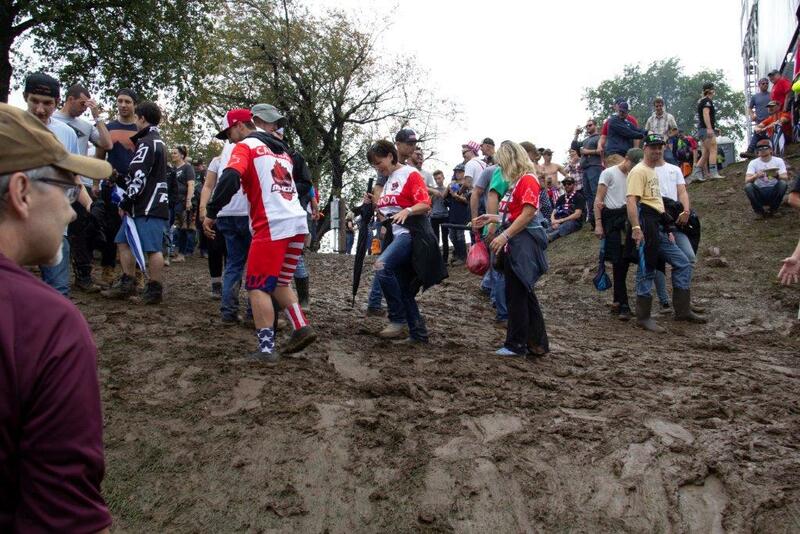 Redbud is described by a number of riders as a very technical course. 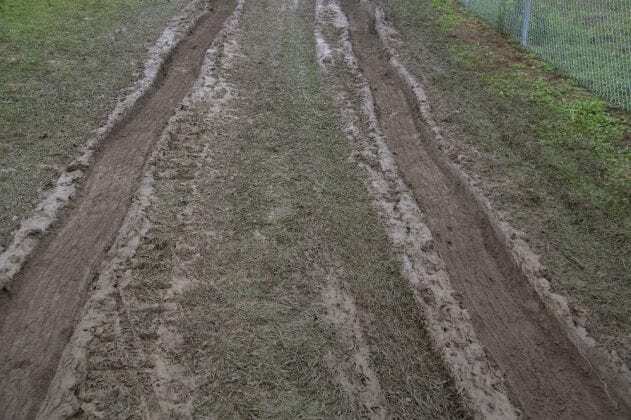 With the wet track that may even the odds for the less technical riders. Conditions might make an upset victor more likely. The morning practice times could give us a clue as to who is handling the wet surface the best. 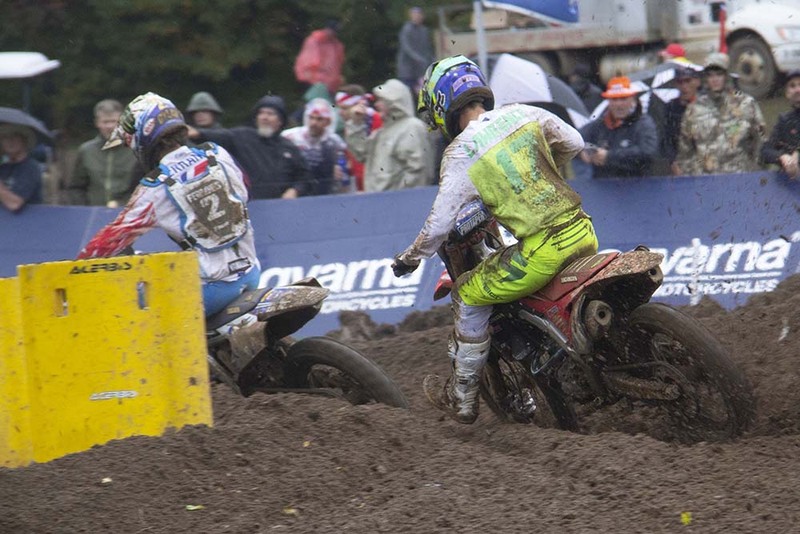 Defending champions France led the way in the MX2 class. Dylan Ferrandis posted a lap of 2:02. 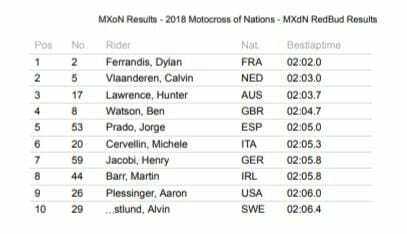 One second faster than Calvin Vlaanderen from the Netherlands. The Australian, Hunter Lawrence, ran 3rd fastest. 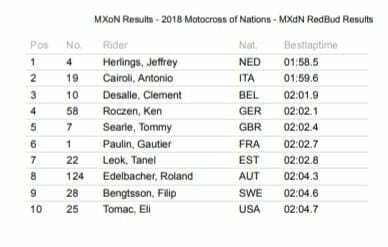 Team USA saw Aaron Plessinger came in 10th position on the time chart. 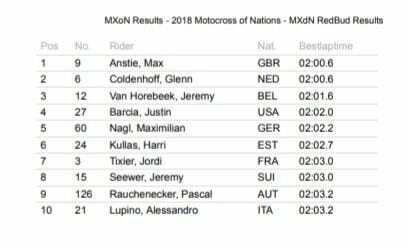 Max Anstie from Great Britain topped the Open Class with a time of 2:00.6. 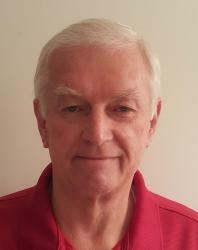 Glen Coldenhoff matched that time for the Netherlands. The Dutch have been strong through all 3 practices and have established them as an early favorite. 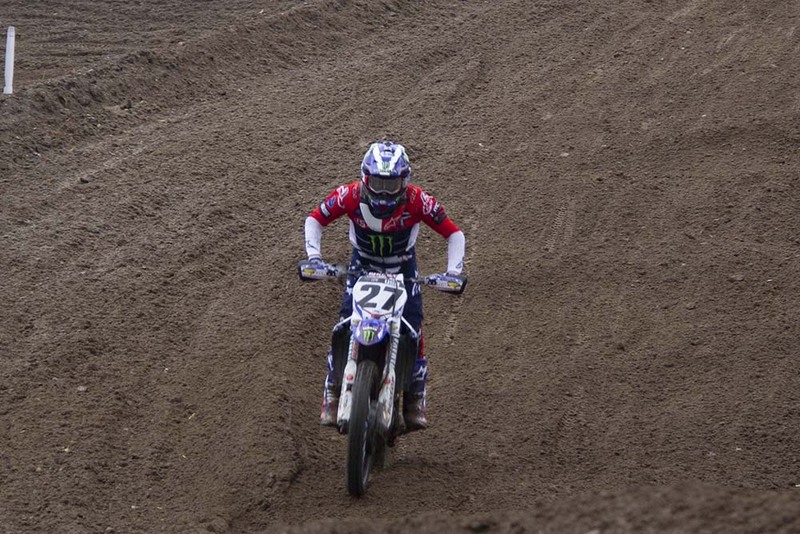 Jeremy Van Horebeek posted the 3rd fastest time for Belgium. 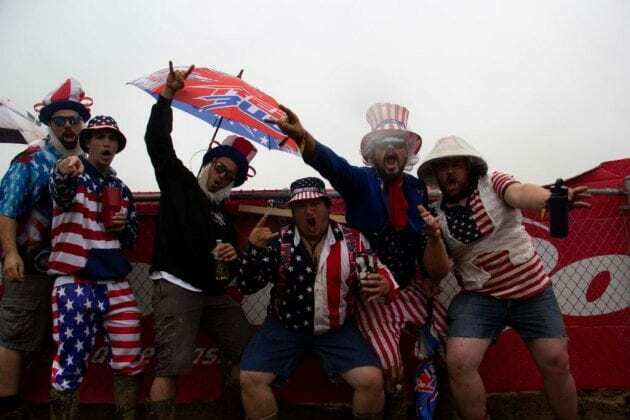 Team USA with Justin Barcia scored the 4th fastest spot. 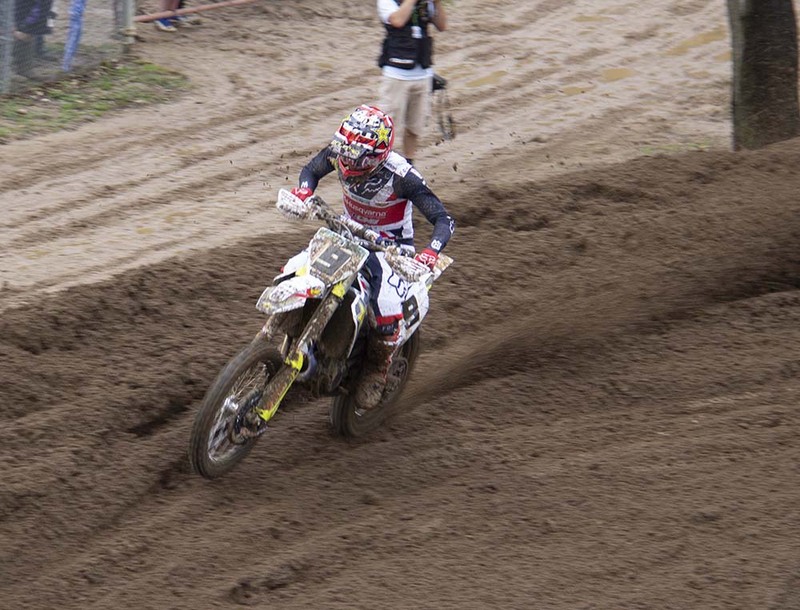 Travis Pastrana, riding for Team Puerto Rico, could only post the 26th fastest time. 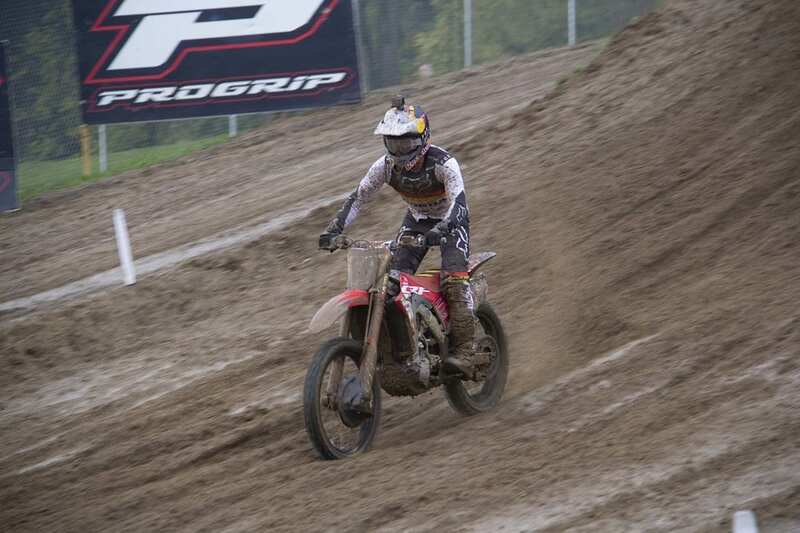 His practice session included getting caught in a rut and dumping the bike on the turn approaching the Flag Jump. 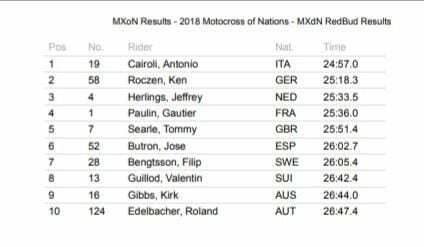 Antonio Cairoli, riding for Italy, dominated the MXGP Moto with Ken Roczen of Germany 2nd and Jeffrey Herlings of the Netherlands 3rd. 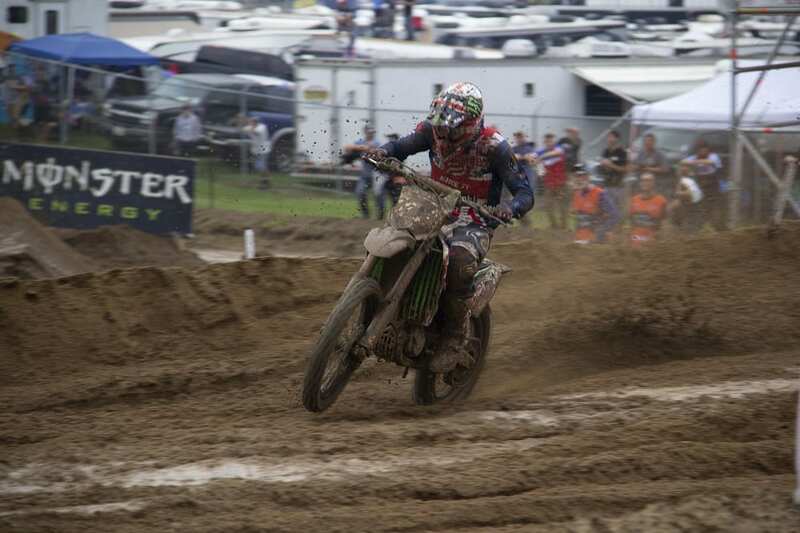 Eli Tomac of Team USA was in contention early. 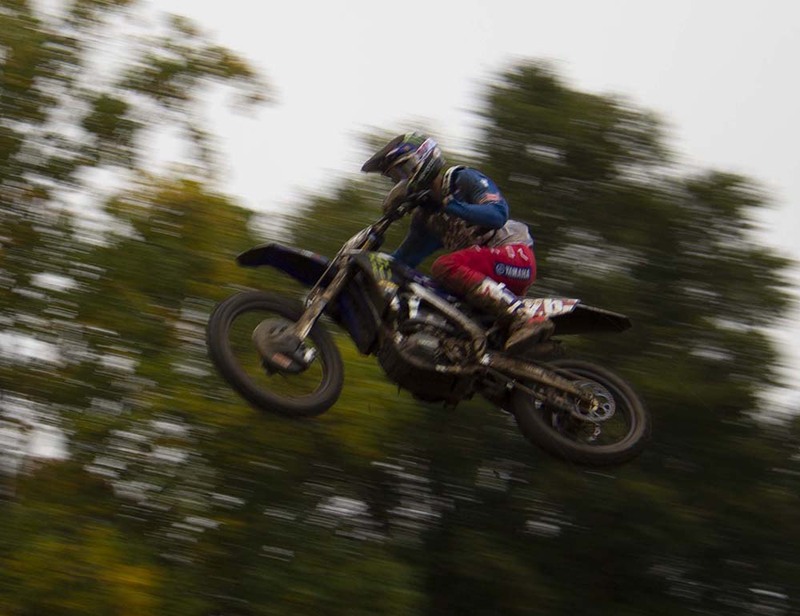 He ran as high as 4th place before a mechanical failure left him with a DNF. 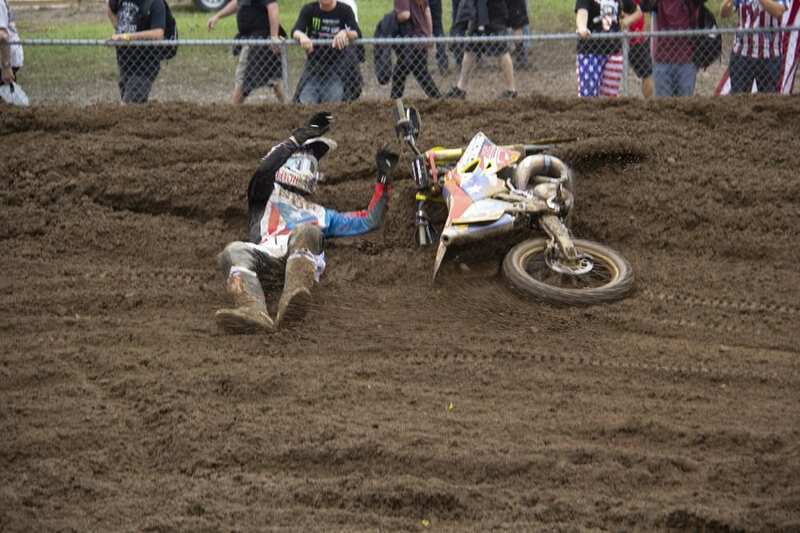 Team USA was in trouble with 1 Moto down and 2 to go. Things started to look up for Team USA as Aaron Plessinger drove to the front during the 2nd Moto for the MX2 Class. Leading and pulling away Plessinger landed awkwardly on a jump and slid off the track. 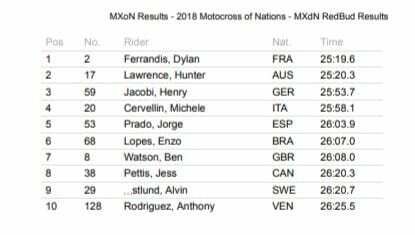 Dylan Ferrandis showed his practice time was no fluke as he won the MX2 Qualifier. With Hunter Lawrence a close second. 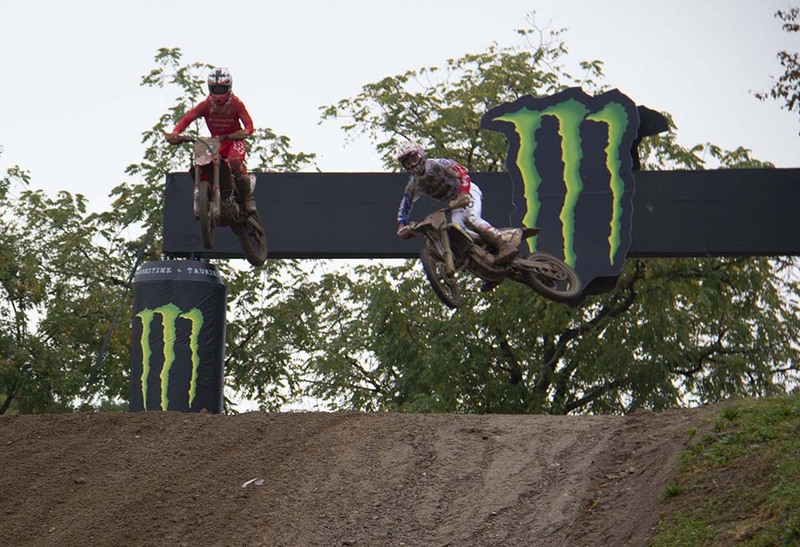 With Team USA’s suffering a DNA in Moto 1 it was all up to Justin Barcia. 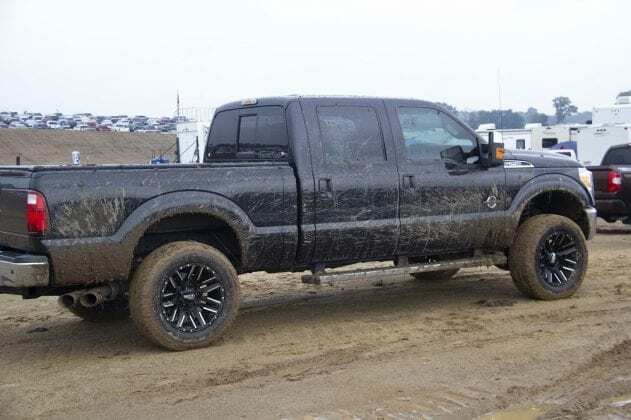 He needed a good ride to put the Americans into tomorrow’s finals without having to qualify in the 2nd chance race Sunday morning. Justin did not disappoint. A solid 2nd place finish put Team USA through to the finals. The competition is intense. 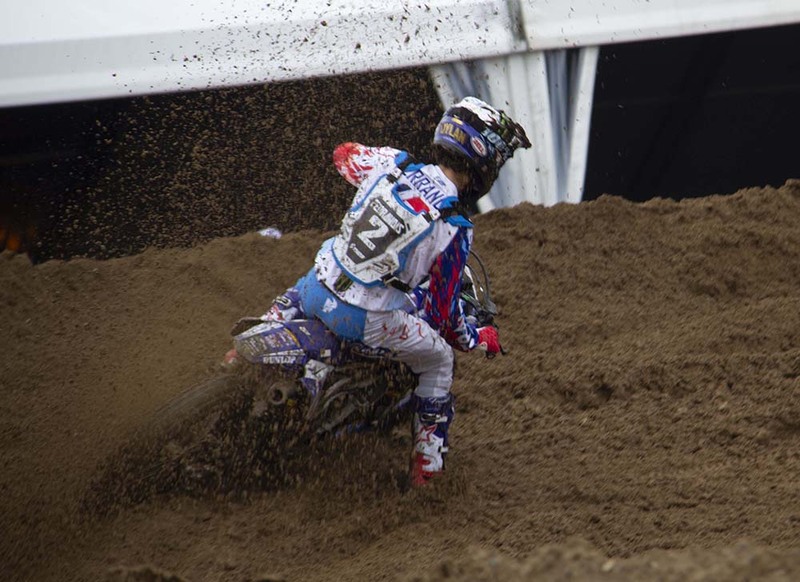 Dutch rider Glen Coldenhoff took the top spot just 4 seconds ahead of Barcia. As expected The Netherlands qualified 1st. Italy edged out defending champion France for 2nd. 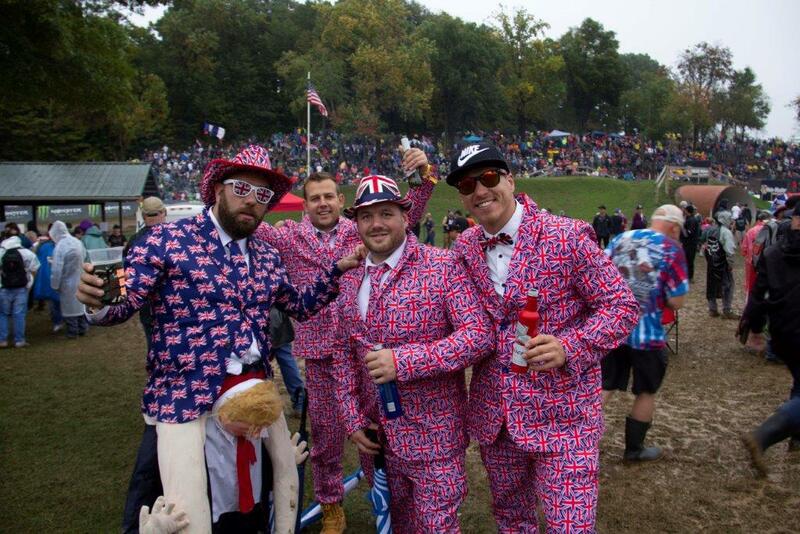 The Americans qualified 9th. Starting spots are chosen according to qualifying position so Team USA should get a decent gate. Ireland was the last team to qualify in 19th. 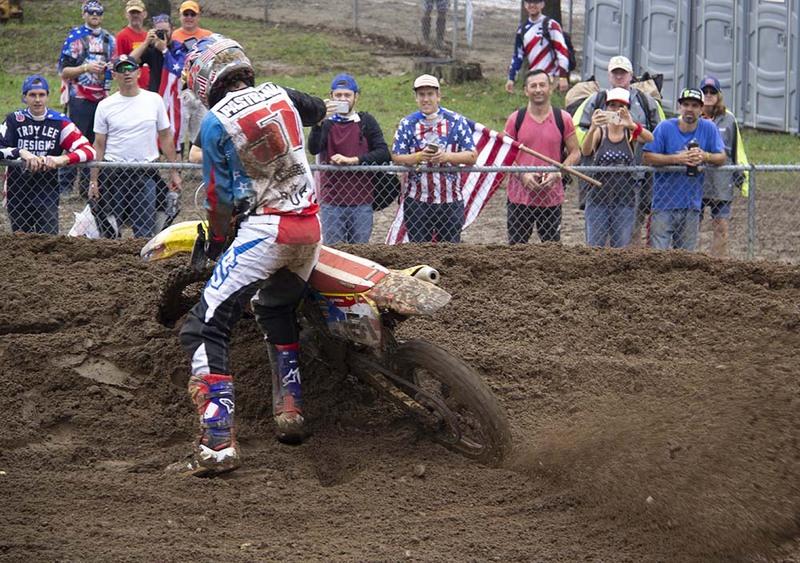 Team Puerto Rico, with Travis Pastrana, finished the qualifiers in 24th. 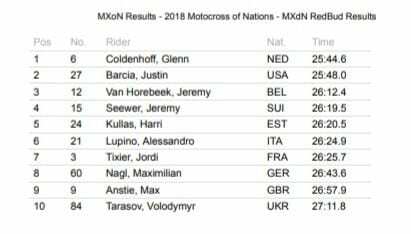 One more country, the winner of Sunday’s “B Final” will enter the final spot for the 2018 Motocross of Nations. More “Live Coverage” from the Lasco Press. Stay Tuned.